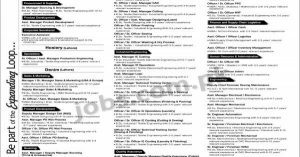 Find latest Management Jobs in Pakistan with professional jobs offering by various national, multinational companies in private and public sector. 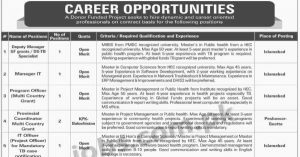 Get access to great job opportunities like project managers, bank managers, office managers, assistant managers, managers, managerial posts and management trainees jobs in Pakistan. 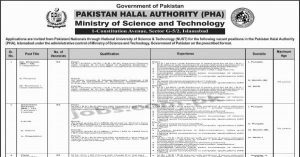 Use the search filter below to search for Management jobs by qualification, skills, education or job title in major Pakistani cities. 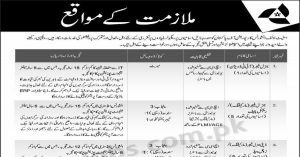 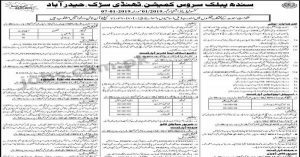 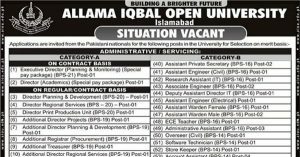 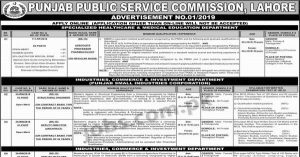 State Life Insurance Corporation Jobs 2019: State Life is inviting applications from professional candidates for 26+ IT / Marketing Professionals as General Managers, Deputy General Managers and Assistant General Managers…. 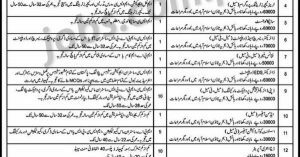 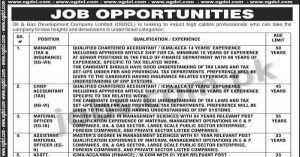 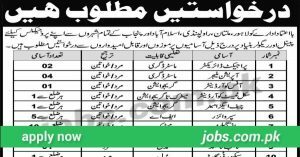 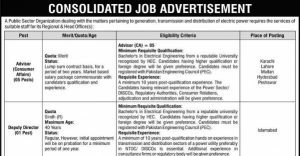 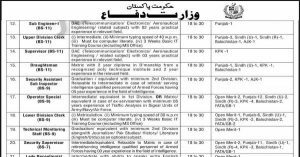 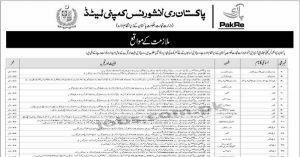 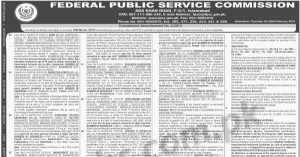 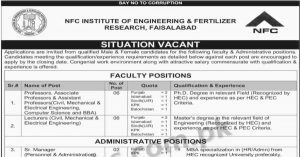 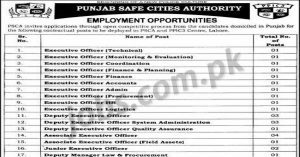 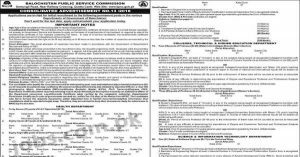 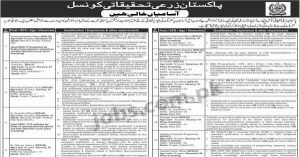 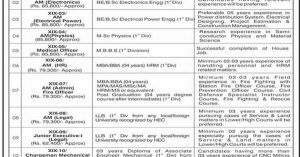 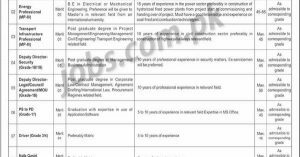 Power Sector Organization Jobs 2019: The organization is inviting applications from eligible candidates for 38+ Admin, Office, Asst/Dy Directors, Transport & Other Staff Posts to be stationed in various cities….